Cable for Nokia 8800e Arte RJ45 used in UFED Touch/4PC it's a additional Rj45 or USB transmission cable wire for support above phones with Cellebrite UFED Touch/Touch 2 and 4PC. 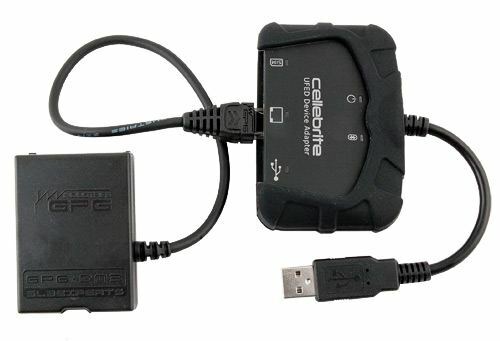 Cable using Tx/Rx (FBUS) protocol and it's compatible with UFED Device Adapter. It simply worked! My Nokia 8800 Arte was revived from the dead thanks to this cable (plus my JAF box).